This journal management system hosts scholarly journal and research working papers for faculty, students and research institutes at the University of Greenwich and other partner institutions. The growing number of journal and working paper series across disciplines reflects the interest in online academic publication and dissemination. It also supports innovative pedagogical initiatives for publishing undergraduate and postgraduate research. 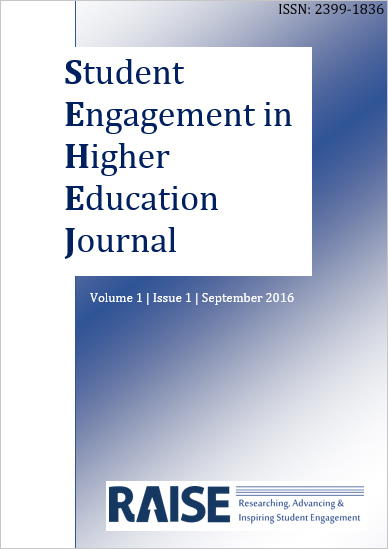 The hosting site for this journal has moved. Please send work for developmental comment to sehej@raise-network.com. 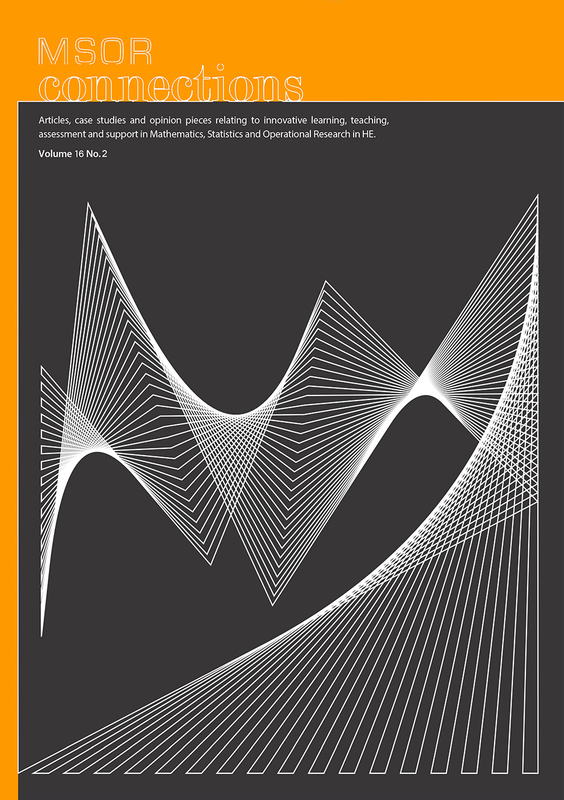 MSOR Connections is a peer-reviewed research journal that welcomes articles, case studies and opinion pieces relating to innovative learning, teaching, assessment and support in Mathematics, Statistics and Operational Research in HE. 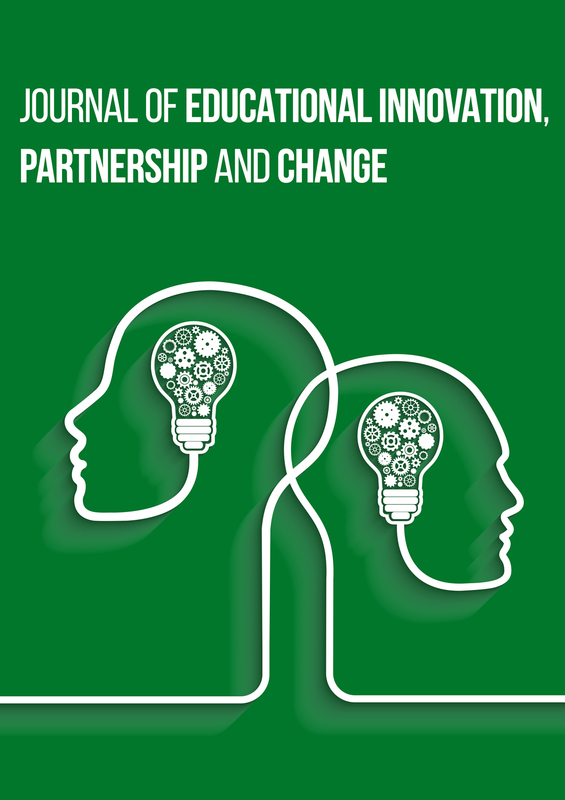 Compass is a peer-reviewed cross-disciplinary research journal that welcomes articles, case studies and opinion pieces relating to innovative learning, teaching and assessment.